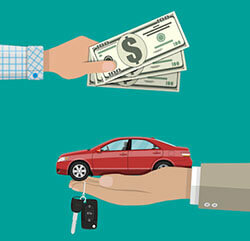 Looking for cash for cars in Schenectady? 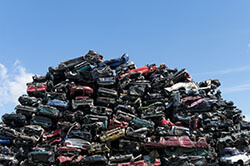 Turn to the junk car buying experts at Damagedcars.com. We buy any car, regardless of make, model, year or condition. 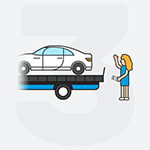 You’ll get a fair market price for damaged or salvage cars at Damagedcars.com, typically well above per-pound scrap rates. Plus, wel will pick up the car for FREE within 24 to 48 hours and pay you cash upon pickup. You never have to wait for your money. They buy cars online, and you can get a guaranteed offer by filling out the required information right online. Damagedcars.com streamlines the process for selling your junk car. Click here to check out your FREE quote! Did you know that Damagedcars.com has made over a million offers on cars in the last decade? 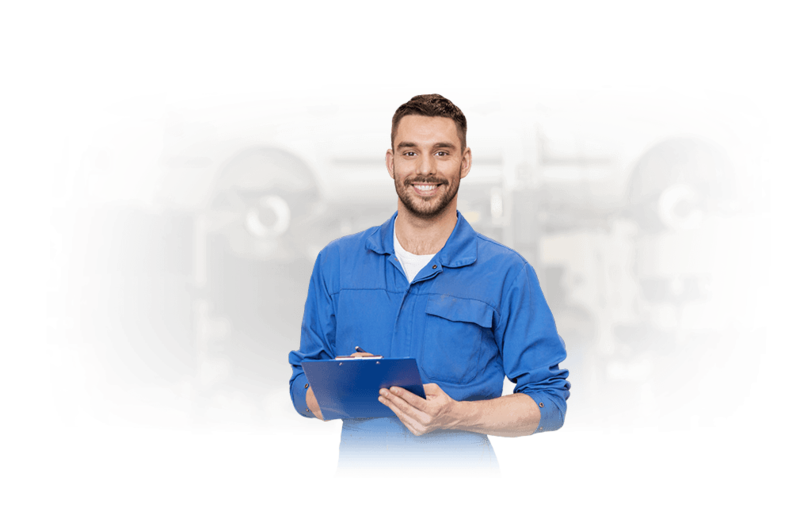 We’ve been in the business since 2007 and are experts in evaluating damaged cars. Just enter the information, such as condition, make and model, on their website and get an offer in seconds. 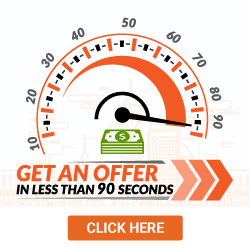 Not only will you receive a guaranteed offer, you’ll get the best price. You won’t even have to pay for towing fees. 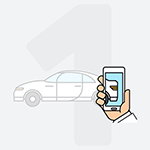 We will come pick up your car at your home or place of business without any charge. Damagedcars.com is the Schenectady junk car buyers who take good care of their customers. We buy junk cars in any condition. Whether your junk car has body damage or mechanical issues, we’ll make an offer and buy it. Over the years, we’ve purchased thousands of SUVs, sedans and trucks. It doesn’t matter what make or model the vehicle is. You don’t need much to sell your car to Damagedcars.com. Keys, title, registration, bill of sale and license plates are all it takes. See your FREE, no-obligation quote today! In addition to the best price and free towing, there are many other advantages when you go with Damagedcars.com. First, we have an excellent rating and reputation in the industry. We’re also an active member of the United Recycling Group and Automotive Recycling Association. We work closely with partners that recycle vehicle parts using an environmentally-friendly process. Attractions and restaurants make Schenectady a fun upstate city. Take a stroll through Central Park. There are miles of bike trails and walking paths. Enjoy a cup of coffee under a flowering tree. See a show at the Proctor Theatre. It’s a wonderful live entertainment venue. See shows like Jersey Boys, Lion King and Wicked. Try the Eggs in Purgatory at Perreca’s Bakery. These little egg pouches in marinara sauce are well known throughout the region. Get jazzed up at the Van Dyck Lounge. This club has hosted many great jazz artists like Thelonious Monk, Dizzy Gillespie and Dave Brubeck. From sunrise to sunset, there's always something fun to do in upstate Schenectady. What should you know before selling to a junkyard or private buyers in Schenecdaty, NY?